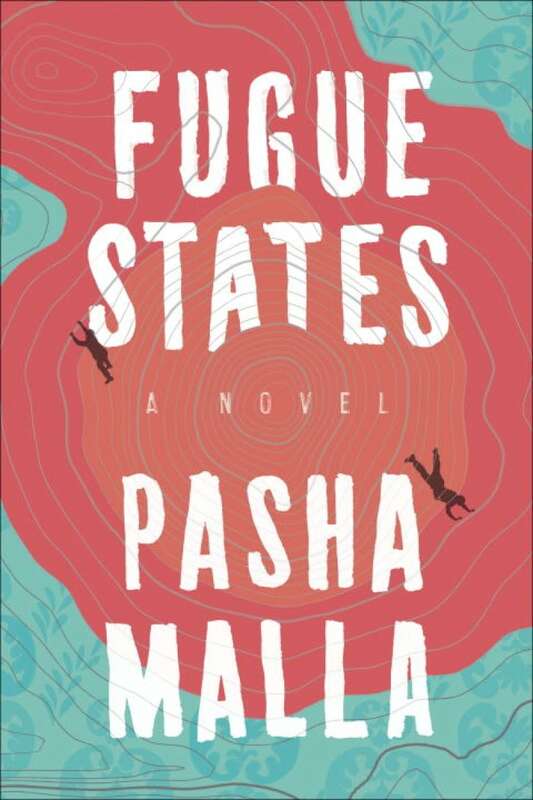 Pasha Malla was born in St. John's, grew up in London, Ont., and now lives in Toronto. Malla's debut short story collection, The Withdrawal Method, was shortlisted for the Commonwealth Prize and longlisted for the Scotiabank Giller Prize and his first novel, People Park, was a finalist for the Amazon.ca First Novel Award. Who would portray novelist Pasha Malla in the biopic of his life? His latest, the novel Fugue States, explores the problematic nature of tourism, the evolution of modern masculinity, the nature of father-son relationships and how we use stories to make sense of our lives. CBC Books talked to Malla for the latest instalment of the Why I Write series. "My most recent book is a novel called Fugue States. The book is about the idea of prescriptions — the scripts that exist for certain people in our society. The book is meant to challenge dominant narratives and open up lines of inquiry into things that we maybe take for granted. " "One of the challenges is for all writers is existing within a culture that is starting to value what we do less and less. It's about finding ways to exist financially — and to remain culturally relevant — without compromising what it is that makes our books unique and an invaluable part of our society. "I define success in being able to write another book. That's kind of it." Pasha Malla's comments have been edited for length and clarity.